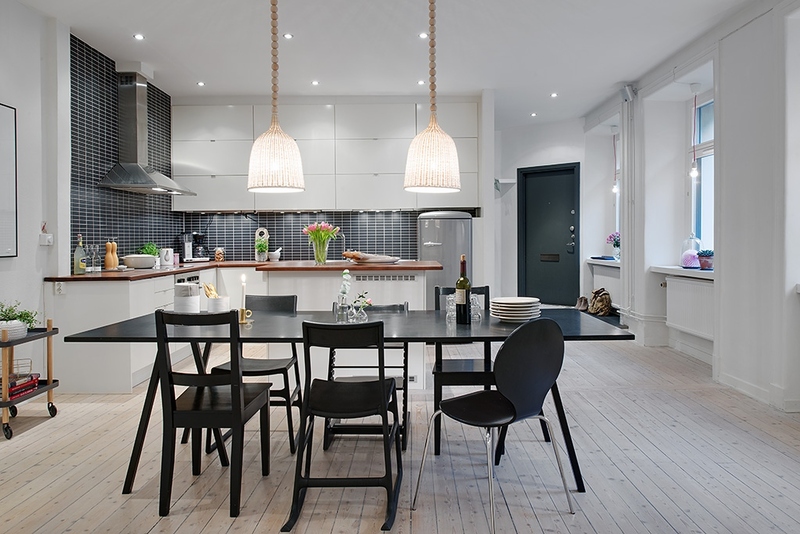 Roohome.com – These Scandinavian dining room designs provide you a comfortable feel not only for your meal time but also for a fun cooking activity. 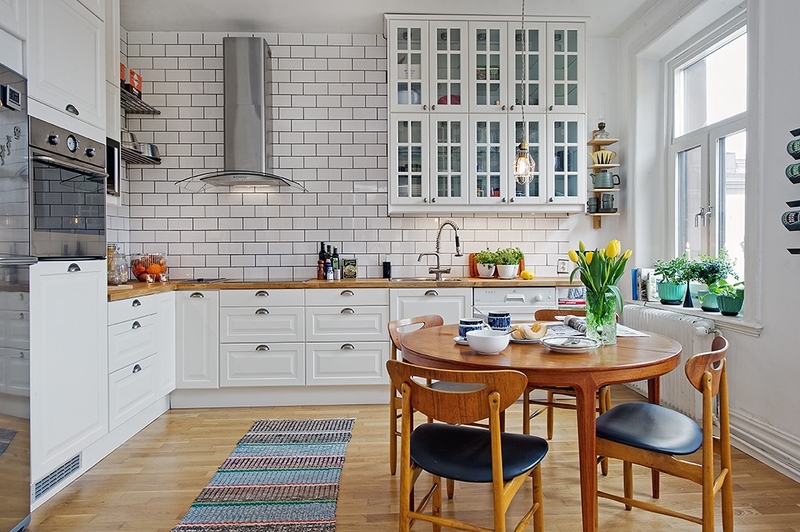 Because that also completes the perfect kitchen design. 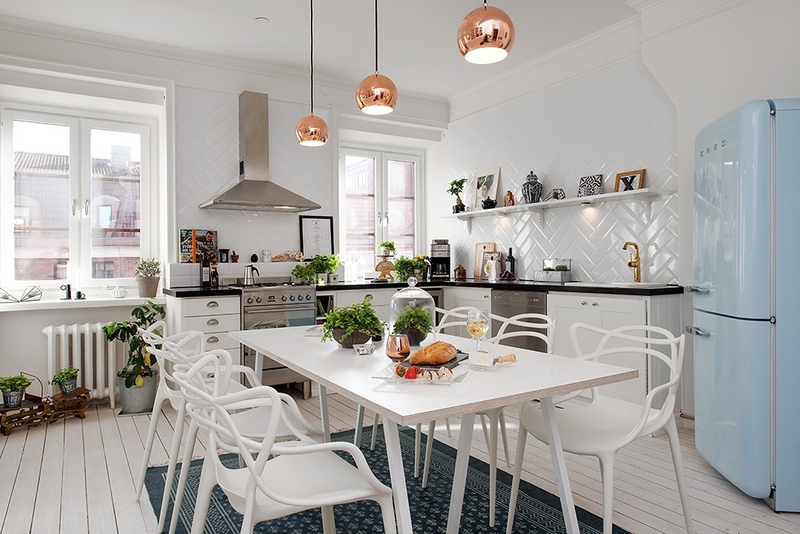 The white color scheme and Scandinavian dining room furniture style make it looks more beautiful and prestigious. You need to apply its concept to complete your dwelling. 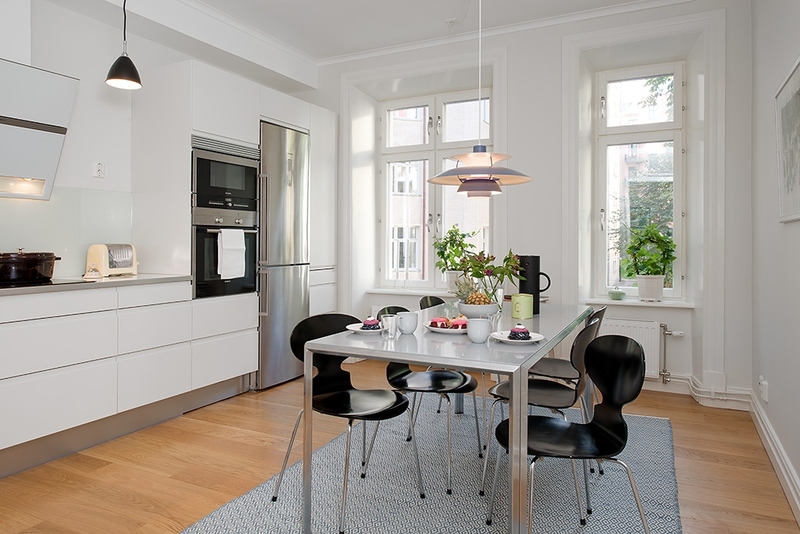 Scandinavian kitchen design below shows the soft and sleek side about a room. It makes anyone can feel cozy there. 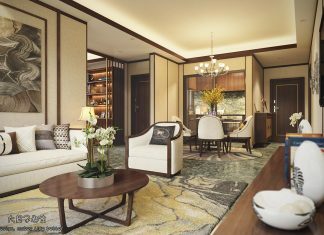 You can see the feature and furniture that was arranged neatly in a room. 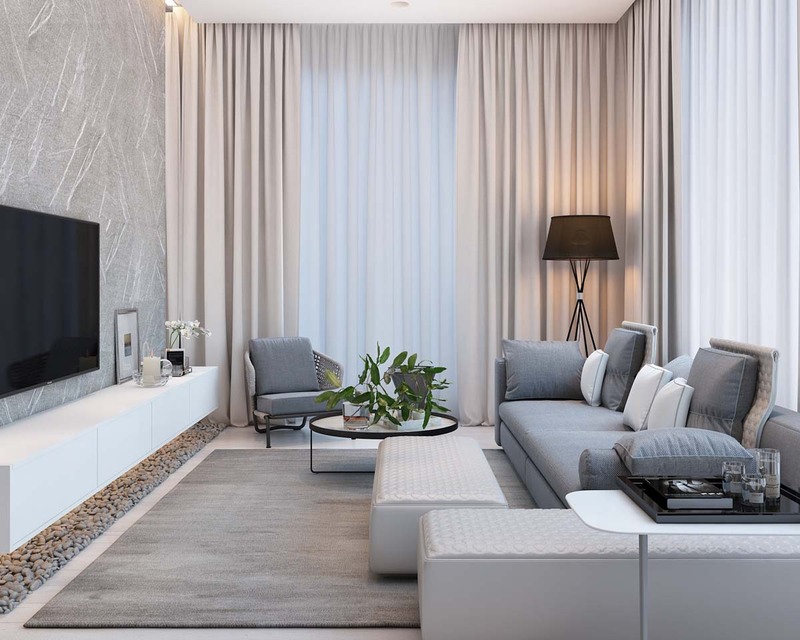 It produces the perfect layout that makes a room be more elegant. There also some accent that decorates the room simply. 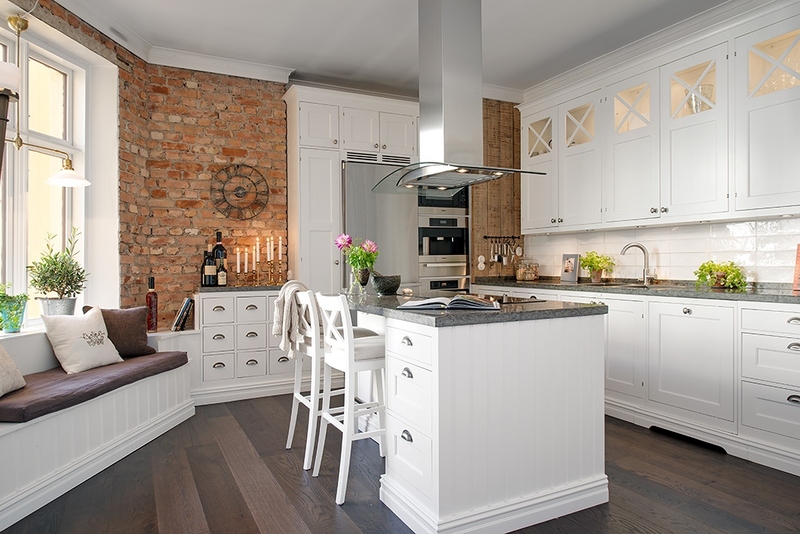 You are possible to try adding an accent that you like for decorating and fill this room. 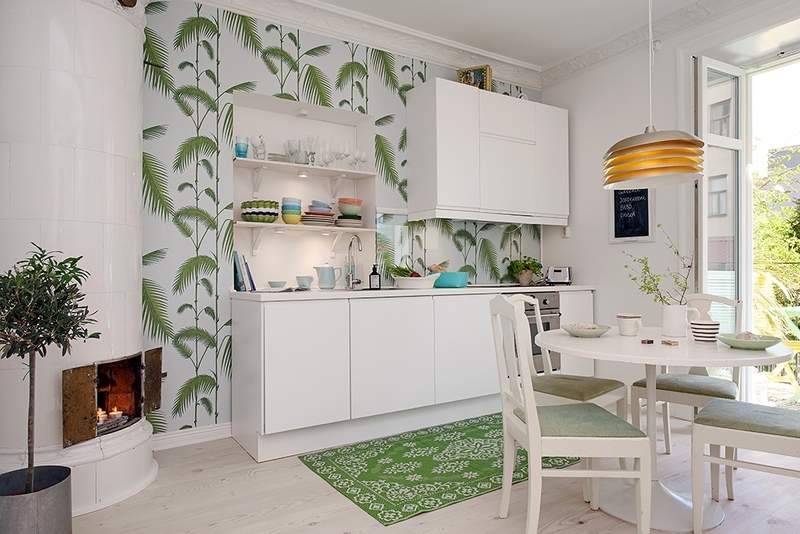 Decorating the wall by the wallpaper or wall paint are possibles as long as it does not damage the theme that you were applied first. If you want to apply any decoration, make sure that it has the same color tone, so it can work properly. The selection of color which supporting the concept of space is important. You can create the atmosphere that you want by using the right colors. Additionally, the selection of material for the dining table to be prepared, so that it can be durable and still look stylish. 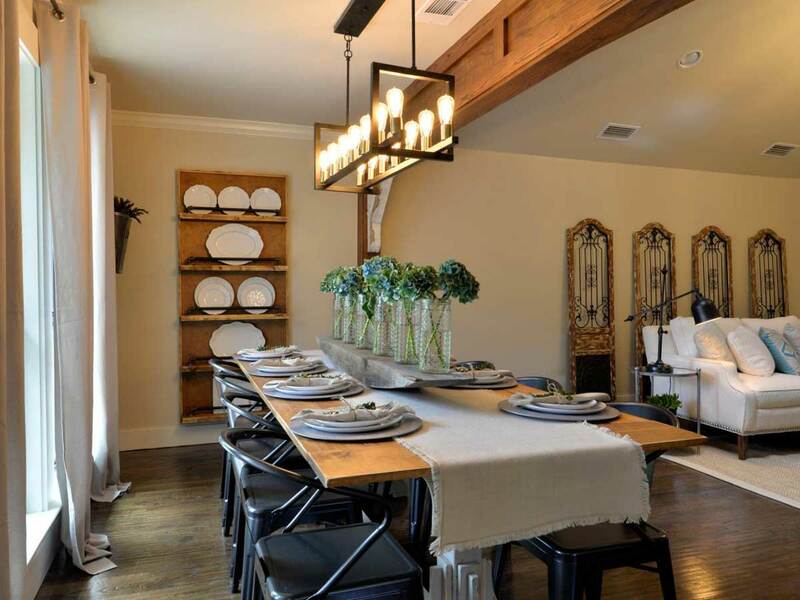 How about the dining table designs below? Is it interesting for you? 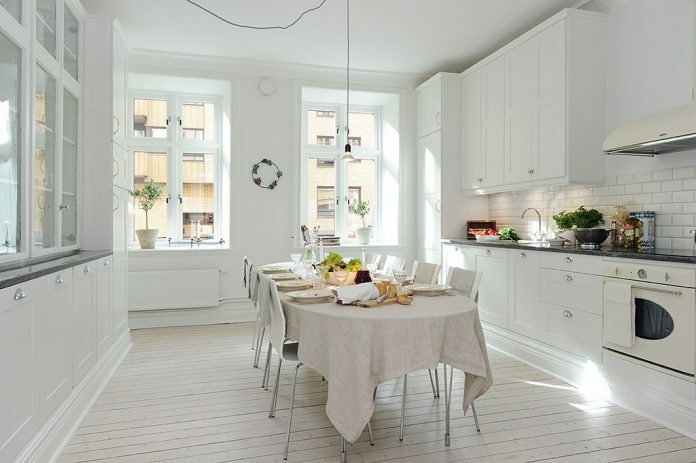 These Scandinavian dining room designs are the perfect combinations that were covered by the soft white color shades. That also has a different character that may suit you. You are possibles to choose the right ones! 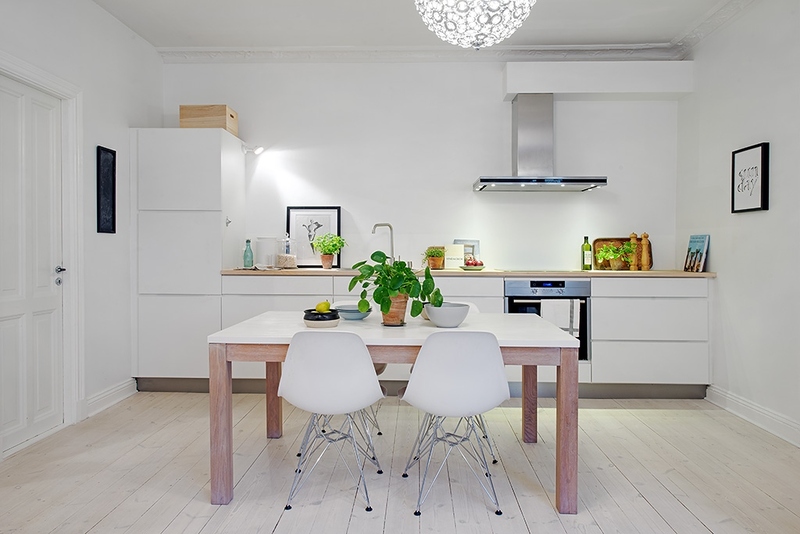 The best Scandinavian dining room designs will come from a minimalist design with a soft charming color. So, what do you waiting for? 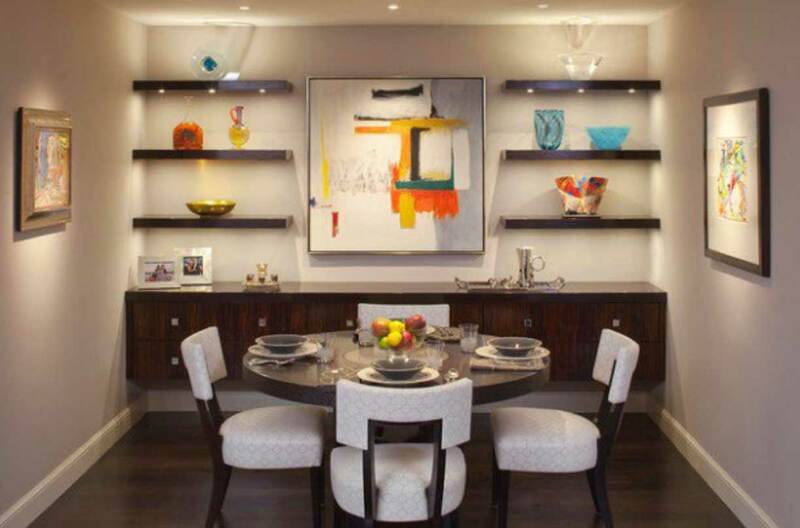 let us start to change our dining room to be more interesting and prestigious by applying this concept. Hopefully, it can be inspiring you.